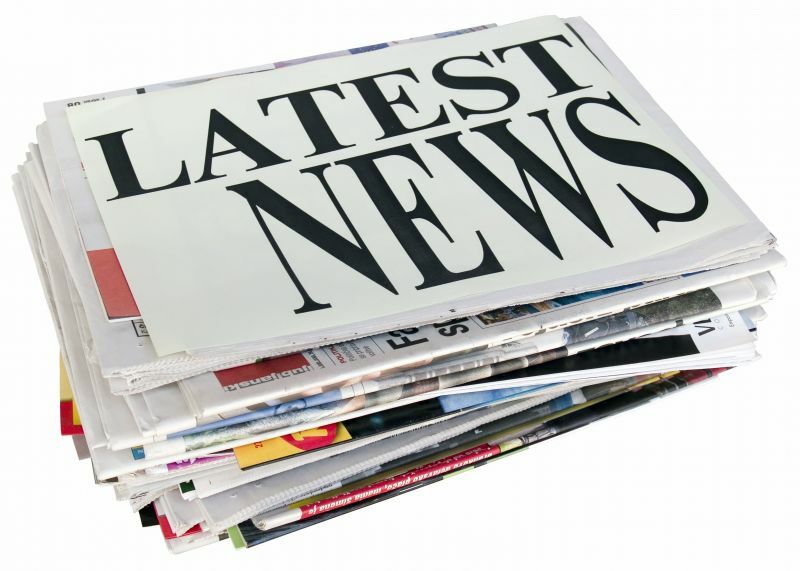 News Flash: Book Launches, Paperback release, & Giveaway! Congratulations to Beth Weaver, winner of our BIG summer Deb Ball reading pack (THE MOMENT OF EVERYTHING, BEFORE I GO, TINY PRETTY THINGS, THE COINCIDENCE OF COCONUT CAKE, COME AWAY WITH ME)! Check back next Sunday for this week’s winners of guest author Roni Loren’s NICE GIRLS DON’T RIDE! Colleen Oakley is excited about the paperback of BEFORE I GO coming out on July 14 (and it’s got a bright new look!)! But she’s even more excited that her 3-month-old twins slept for 11 hours last night!!!!!!! (And she *may* have used that time to binge-watch House of Cards season 3). Amy E. Reichert has her edit letter back and wonders if she and Editor Kate Dresser share a brain. She can’t wait to dive in, but is wondering how she’ll have time between now and book launch (which is exactly one month from today!!!!). In the meantime, party plans are proceeding for her launch and she received her first box of finished books! Karma Brown has sent her revisions back to her editor and, fingers crossed, hopefully we’ll be on to copy edits next! She also has exciting behind-the-scenes news about launch plans for COME AWAY WITH ME, but will have to keep them to herself for now (sorry). Sona Charaipotra is off to San Francisco this week for ALA, where she’ll be signing copies of TINY PRETTY THINGS. In the Bay area? You can also catch her at Books Inc. for a Not Your Mama’s Book Club WNDB panel on Thursday at the Castro store, or at a Class of 2K15 Debut Author festival at the Burlingame Library on Saturday, June 27th. Shelly King is still working on getting over her case of pneumonia. 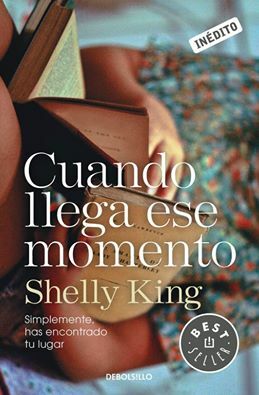 She’s discovered that the best way to do that is to celebrate the release of the Spanish edition of THE MOMENT OF EVERYTHING titled CUANDO LLEGA ESE MOMENTO. Lori Rader-Day (Class of 2014) is excited to let us know THE BLACK HOUR was named a finalist for the Macavity Award for Best First Novel! It was chosen by the readers of Mystery Readers International and will be given out during Bouchercon in October. Also, LITTLE PRETTY THINGS, out July 7, got a starred review from Booklist. Congratulations, Lori! ← NYT Bestselling author Roni Loren, CALL ON ME, & a Giveaway!